Their love story captured the hearts of the nation and now, following the first birthday of William and Kate’s son, Prince George Alexander Louis of Cambridge, interest in this thoroughly modern branch of the royal family has never been more fervent. 'The New Royal Family' by Robert Jobson chronicles William and Kate’s romance and follows William, Kate and George during their first year as a family, including their tour of New Zealand and Australia. 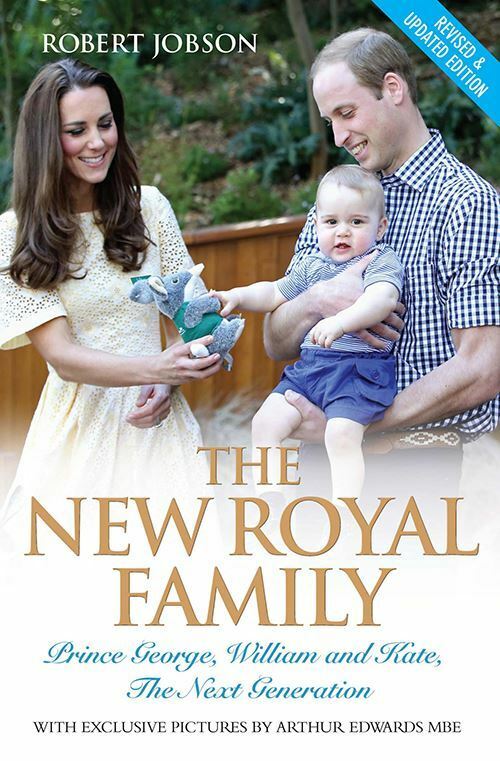 Packed with fascinating anecdotes, sharp analysis – and exclusive photographs by Arthur Edwards – this brilliant book reveals charming and intimate details about William, Kate and George and provides an intriguing and comprehensive insight into what the future holds for the royal family.